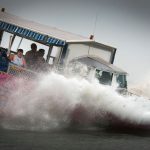 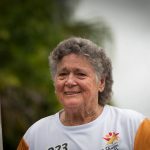 Maxine Brushe aboard the LARC! 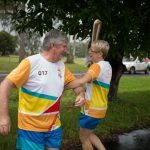 In the host state of Queensland, the Queen’s Baton will visit 83 communities from Saturday 3 March to Wednesday 4 April 2018. 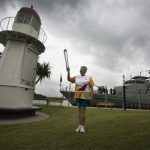 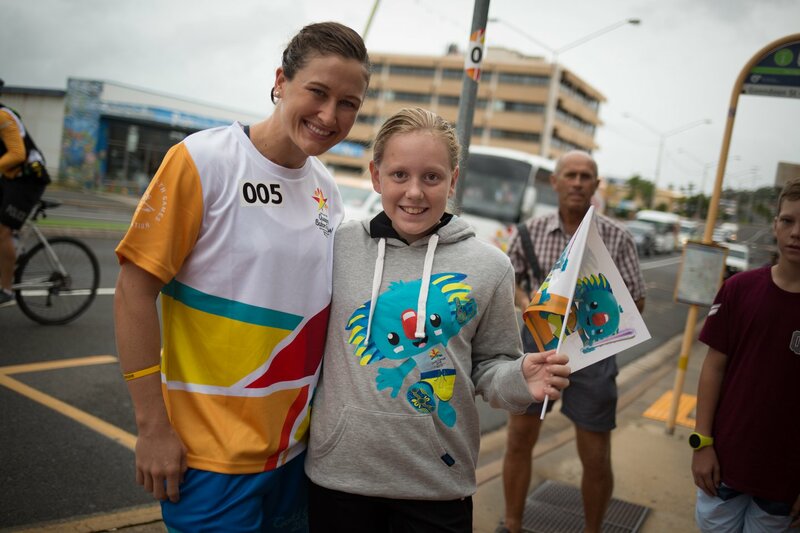 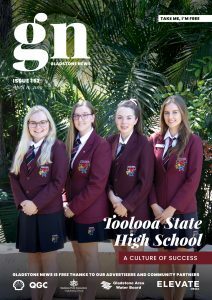 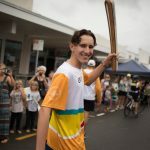 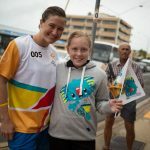 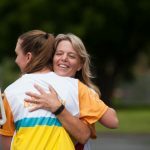 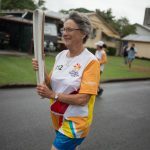 As the Queen’s Baton Relay travels the length and breadth of Australia, it will not just pass through, but spend quality time in each community it visits, calling into hundreds of local schools and community celebrations in every state and territory. 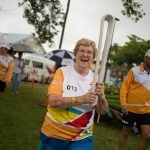 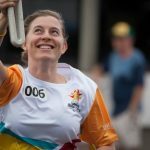 The Gold Coast 2018 Commonwealth Games (GC2018) Queen’s Baton Relay is the longest and most accessible in history, travelling through the Commonwealth for 388 days and 230,000 kilometres. 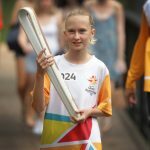 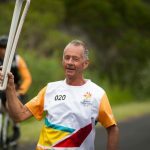 After spending 100 days being carried by approximately 3,800 batonbearers in Australia, the Queen’s Baton journey will finish at the GC2018 Opening Ceremony on the Gold Coast on 4 April 2018.